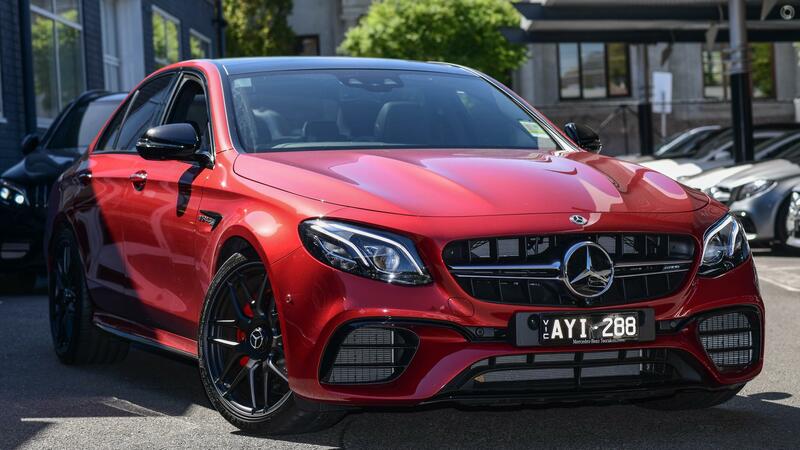 Finished in Designo Hyacinth Red our E63s Sedan stands out amongst the rest. Additional features on this vehicle include the full Active Comfort Pack with Climatised Massage seats, active side bolsters, Heated Rear Seats and Air Balance Control. The look of this car is further enhanced with the additional full Carbon Fibre Interior Trim.